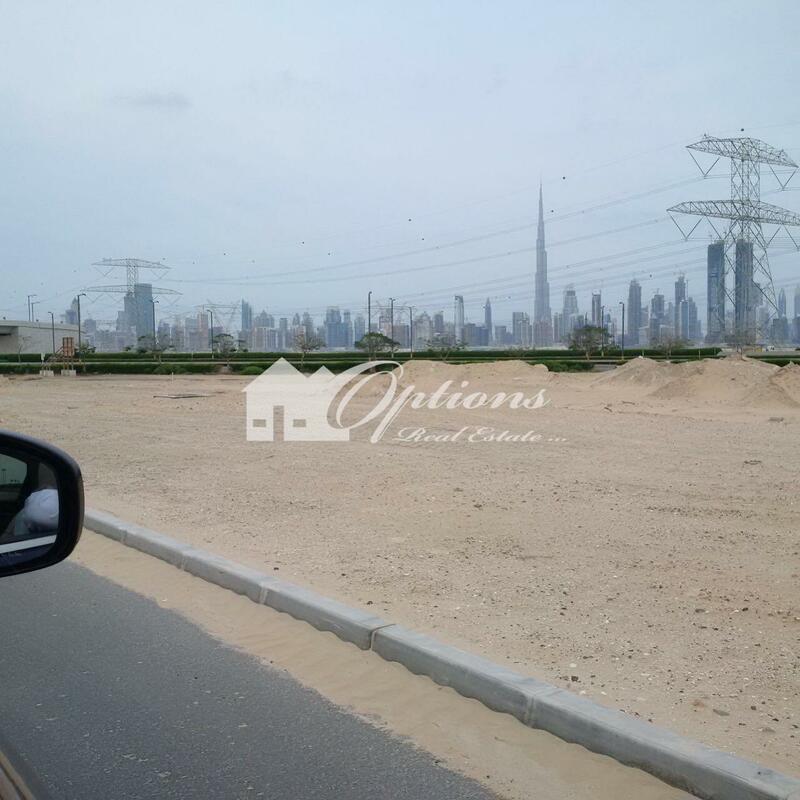 G+2 Townhouse Plot plot Area-28787.8 Sqft (22870+ 6000)sqft bua-27444 Sqft usage-Residential asking Price-Aed 270 Psf (Negotiable) to Place Your Offer Call Naveed On show number050 9118839 the Development Comprises A Series Of Villages Linked To One Another By Open Landscaped Areas And Canals. 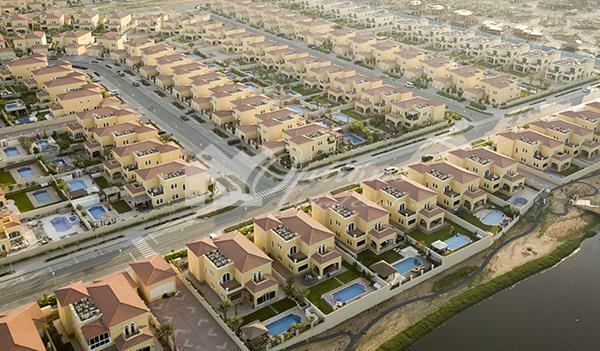 Jumeirah Village Offers 2,883 Two To Four Bedroom Villas With Balconies And 3,184 One Or Two Bedroom Spacious Townhouses With A Multitude Of Ultramodern Leisure And Home Accessories. When Complete, These Lovely Residential Spaces Will Be A Striking Blend Of Arabian And Mediterranean Architectural Styles And Themes. 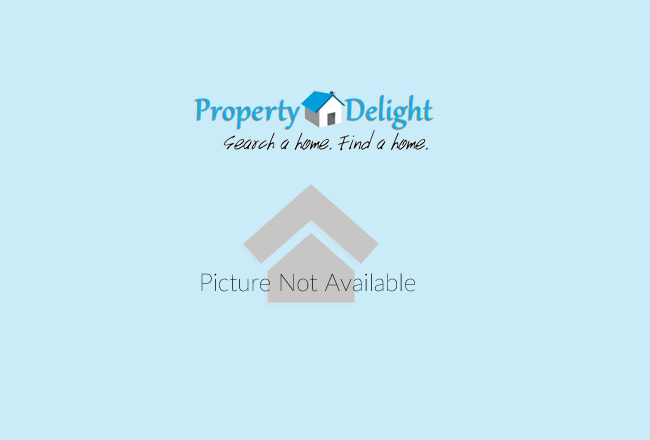 They Will Feature Distinctive Red-Tiled Roofs, Arches, Carved Doors, Ornamental Spiral Columns, Tiled Floors & Walls Imbibing The Very Best Of Traditional Middle Eastern Motifs And Designs.